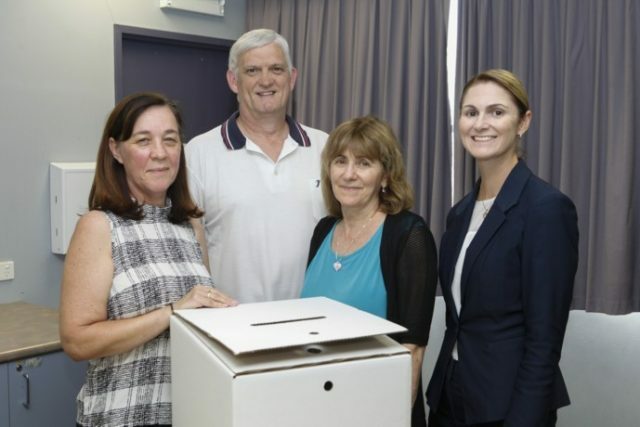 The candidates for the upcoming Penrith City Council by-election in the South and East Wards have discovered their crucial ballot paper positions today. Over the two wards, five candidates will battle it out for two seats on Council making for a very intimate election. In the East Ward, Labor’s Robin Cook was drawn for the first position on the ballot, with Liberal candidate Belinda Hill taking out second place. “I am very excited, and very relieved that today has actually happened,” Ms Hill said. “I feel a bit like a horse waiting for the starting gates to open, and now they are open, I’m ready to bolt. Ms Cook said she was excited for the campaign that will see her face off against Ms Hill. “I’m feeling very happy actually that it’s all coming to fruition,” she said. For the South Ward, Independent Councillor Sue Day took the coveted number one position on the ballot after a lucky shake of the ballot box. Ms Day is the only independent Councillor running in the by-election. 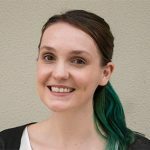 “I think it’s a really good opportunity for people to send a message to the major parties that it’s our Council, and we have to take back control,” she told the Weekender. Coming in second was Labor’s Liam Rankine followed by third on the draw, Liberal’s Brian Cartwright. “I’m happy, between number one and number three, at the end of the day it is a small ticket and voters will decide on the day,” he said. “We’ve got three strong candidates. Both the major parties are represented and Sue has run before so she’s certainly known in the electorate. The by-elections for South and East Wards will take place on Saturday, May 12.